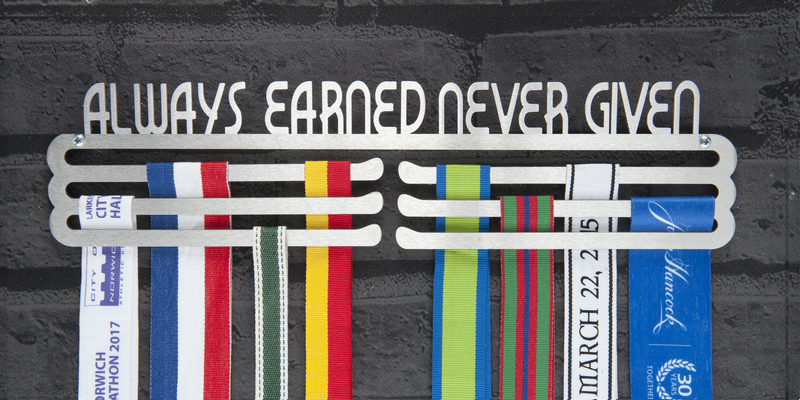 Whatever you are doing to stay active, keep doing it. 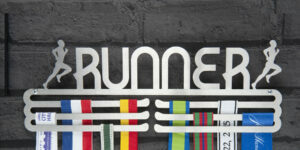 Let this medal display hanger help women to inspire confidence, increase participation, get fitter, become stronger, run faster, jump higher and reach further. 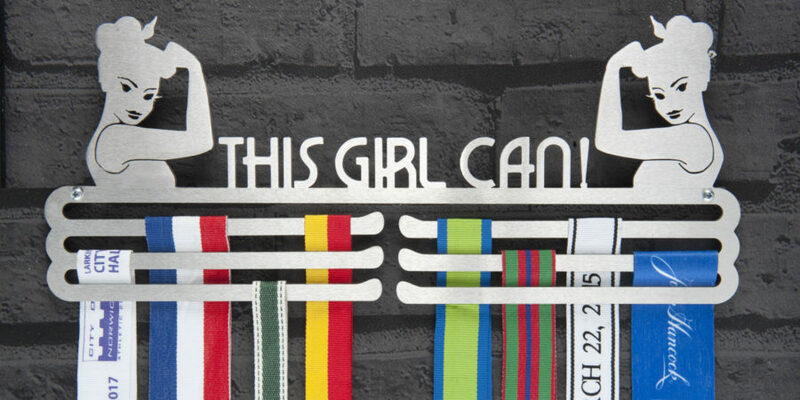 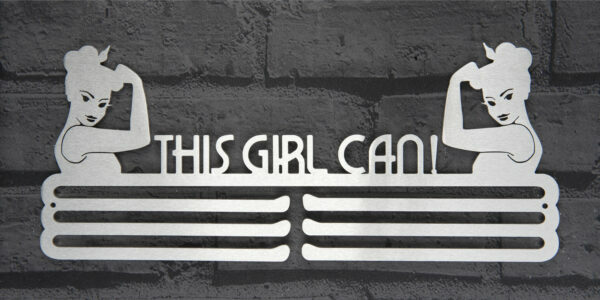 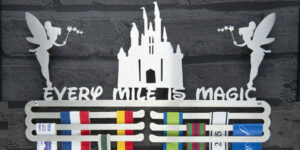 Celebrate your achievements and overcome your obstacles with this fantastic medal display hanger from The Runner’s Wall which will constantly remind you that ‘This Girl Can’. Reference: THIS GIRL CAN MULTI TIER. 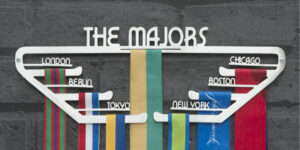 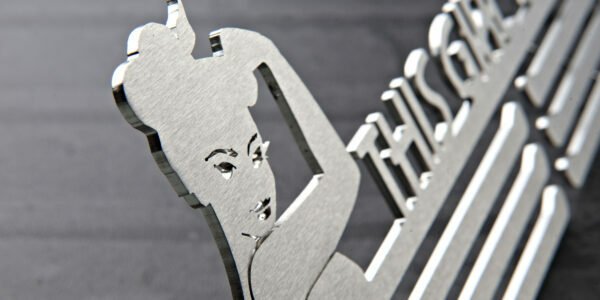 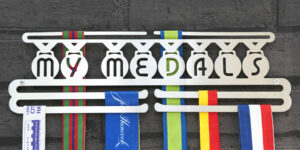 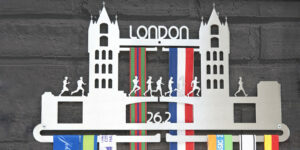 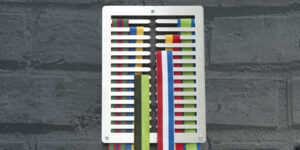 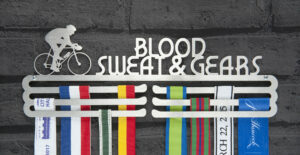 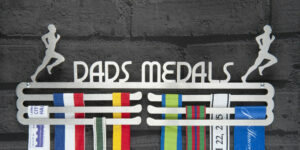 Ideal medal display hanger for female athletes.